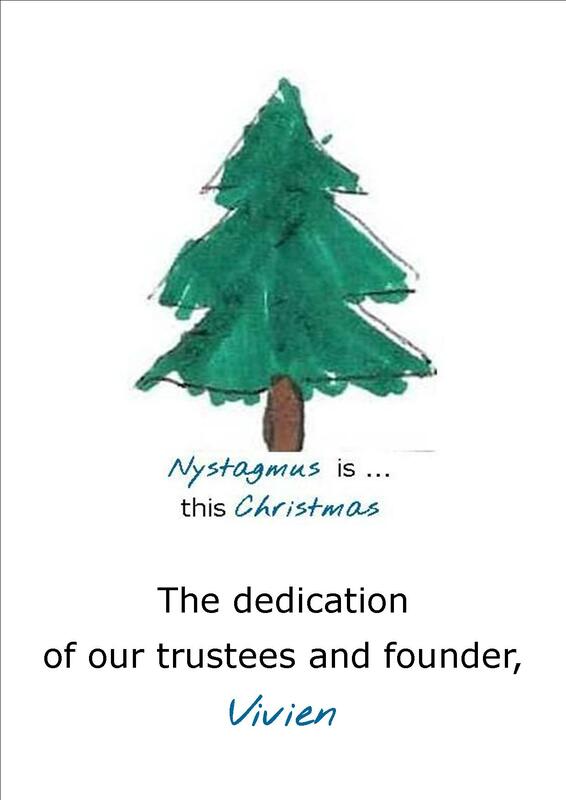 Did you know that you can now send a Nystagmus Network e-card to all your friends and family this Christmas? 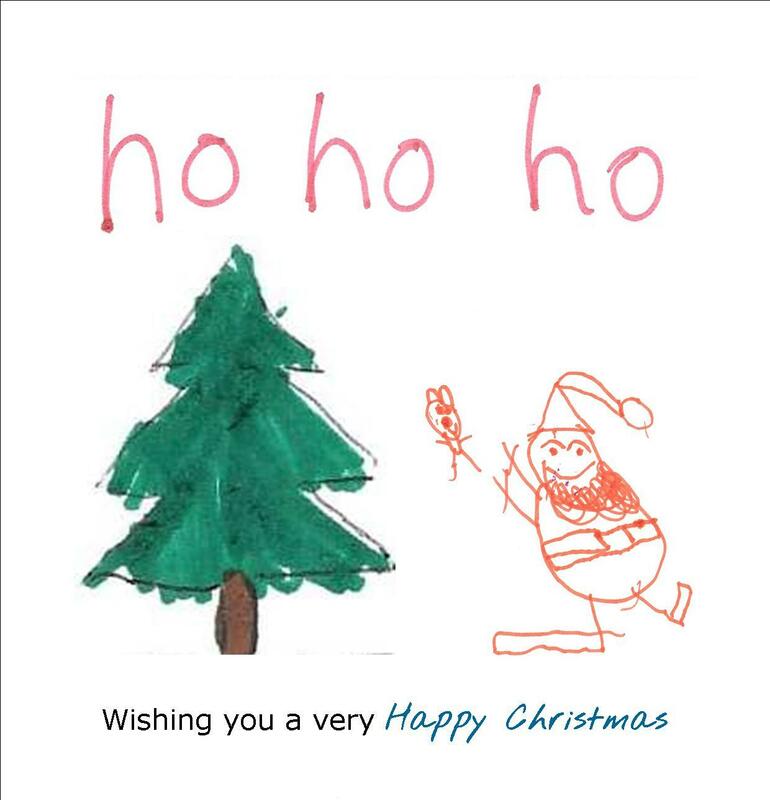 Our e-card is exactly the same jolly design (by Ben and Charlotte, Jack and Lilly) as the real cards you can buy in our online shop. The only difference is that you don’t have to post an e-card! 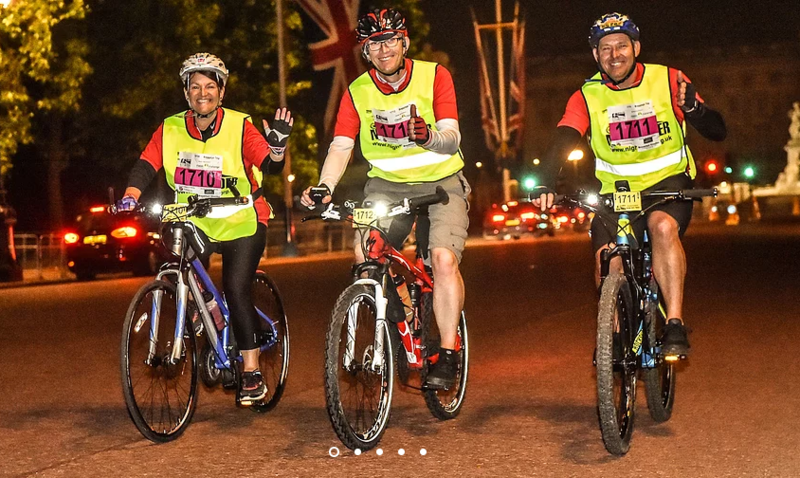 We do that for you, by email! All we ask is that you make a donation equivalent to the cost of actual cards and all those stamps. Thank you!